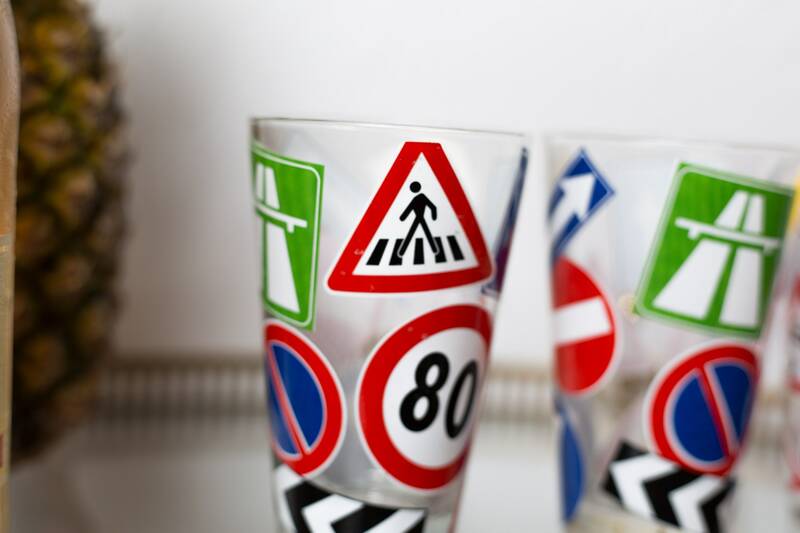 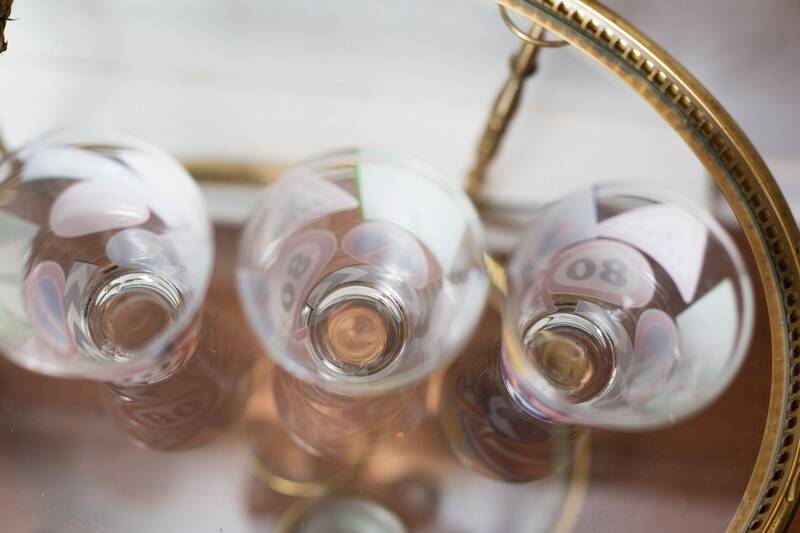 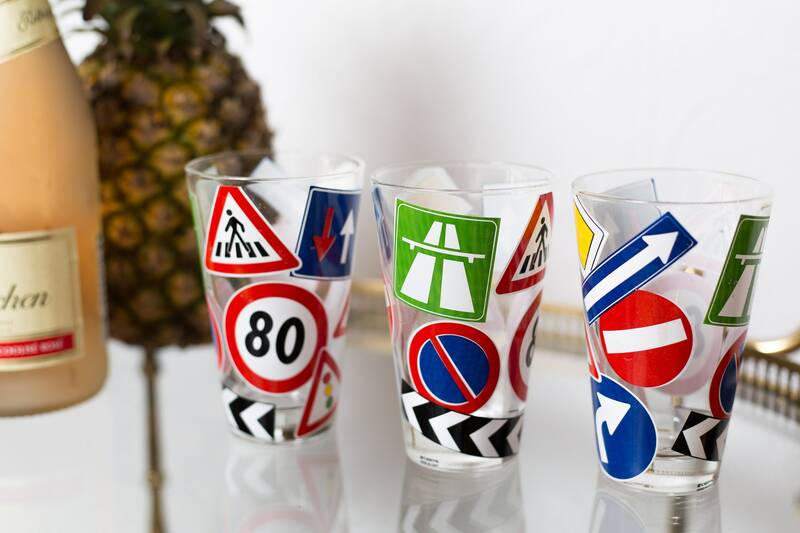 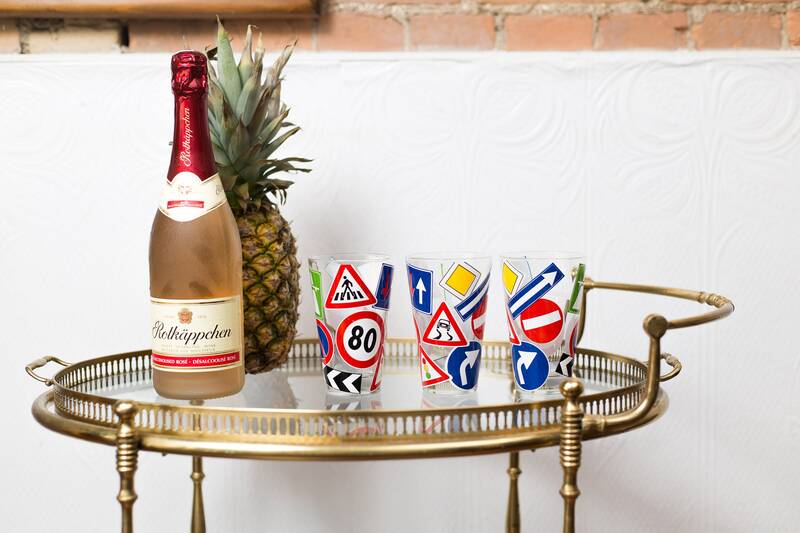 This is an awesome set of 4 cocktail glasses with images of road signs. 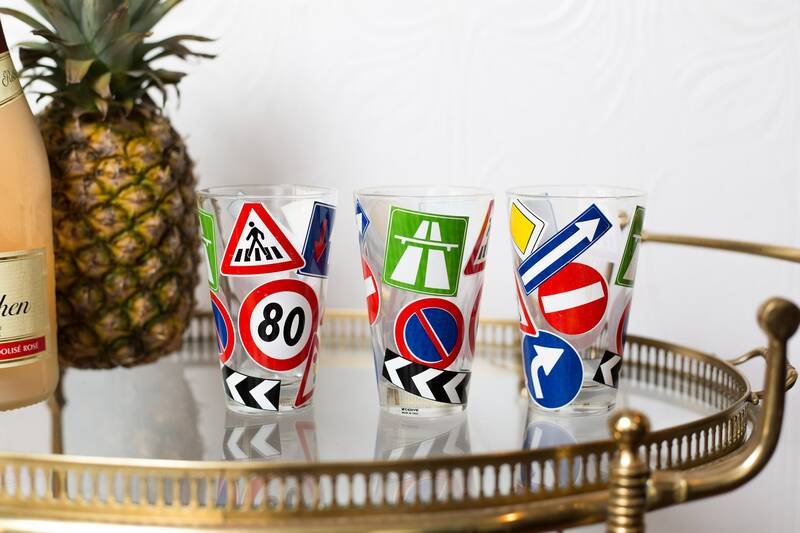 Perfect for driving enthusiasts or car lover. 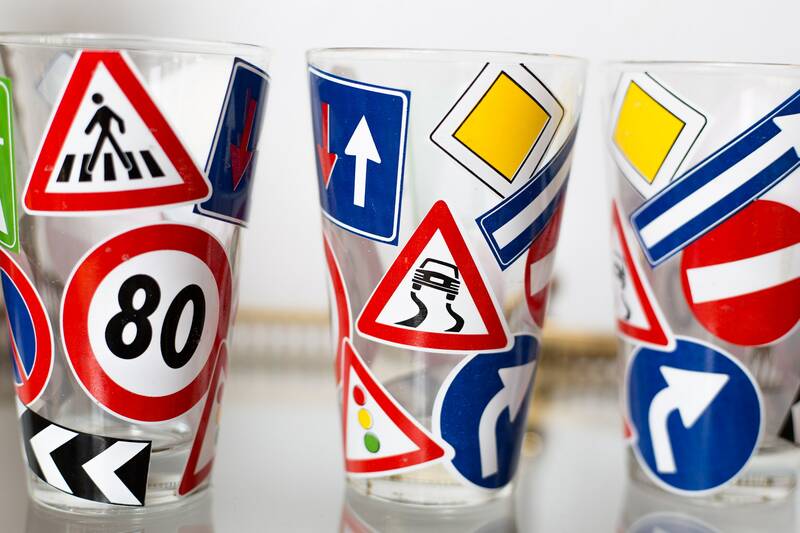 Thoughtful gift for someone who just passed their drivers test! 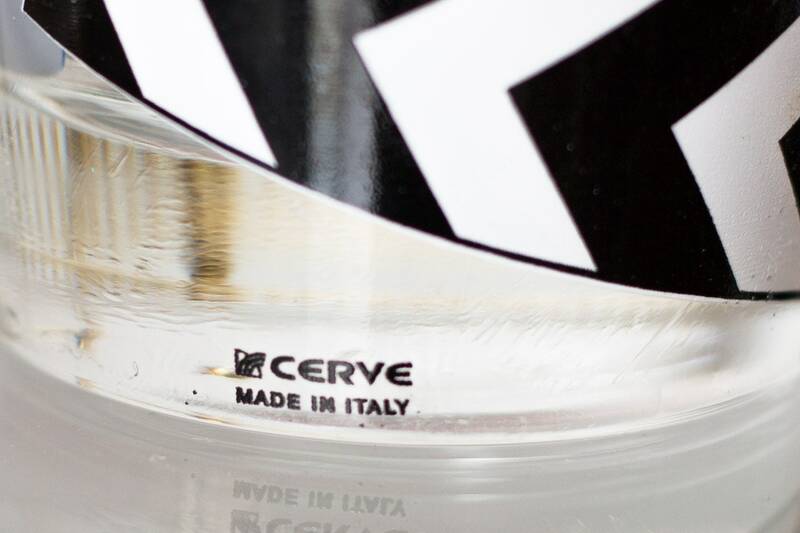 Holds 1.25 cups (10 fluid ounces).